The surgery is open to make appointments, collect drugs and purchase health care products. Our hours are listed below. 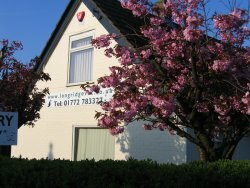 You can book an appointment by either calling in person at reception or telephoning the surgery on 01772 783327 during opening hours. See our "In An Emergency" section for what to do in an emergency.